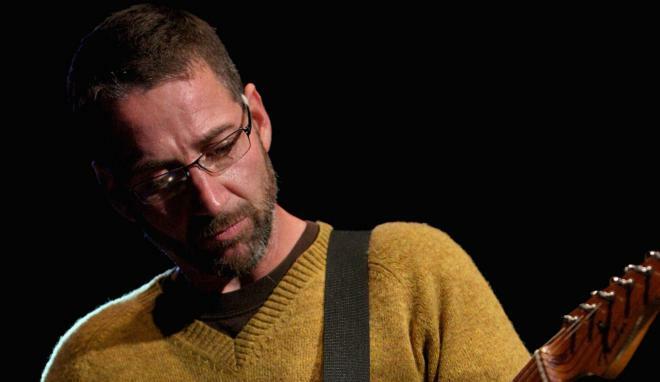 Stone Carpenter Gossard (born July 20, 1966) is an American musician who serves as the rhythm and additional lead guitarist for the American rock band Pearl Jam. Along with Jeff Ament, Mike McCready, and Eddie Vedder, he is one of the founding members of Pearl Jam. Gossard is also known for his work prior to Pearl Jam with the 1980s Seattle, Washington-based grunge bands Green River and Mother Love Bone, and he has made contributions to the music industry as a producer and owner of a record label and a recording studio. Gossard has also been a member of the side project band Brad. In 2001, Gossard released his first solo album, Bayleaf.